An athletic and agile player, Kadie-Ann Dehaney is an upcoming netball star. Her debut season with the Vixens in 2017 was interrupted by injury however showed great promise against some of the world's toughest goalers. 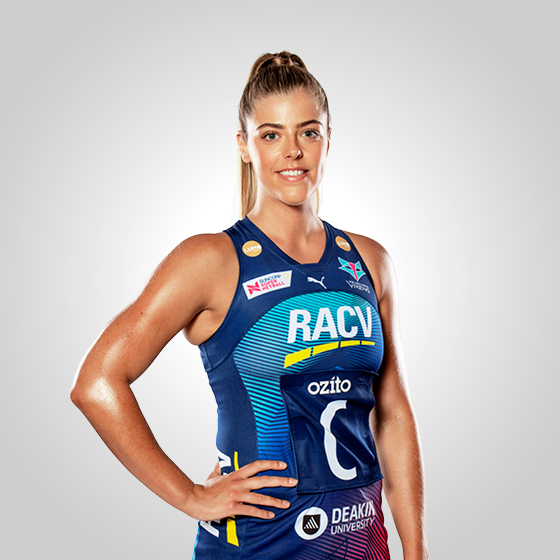 Her second season of Suncorp Super Netball saw the young defender shine, with an injury to Emily Mannix seeing Dehaney launch into the starting seven and impress in the second half of the season. 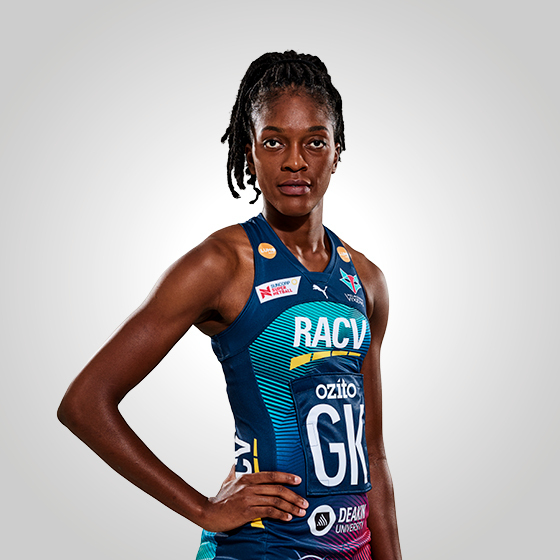 Dehaney also has a unique ability to play both the defence and attack ends of the court, adding to the versatility of the Vixens playing roster. I started playing netball at 13. I played in a secondary school league in Jamaica, and the coach of Molynes United invited me to play for his team. When I was a kid, I wanted to be a pilot. My favourite athletes of all-time are Thiago Sliva and Usain Bolt. My favourite Disney movie is Frozen. I spend my time away from the court sleeping mostly and chilling with friends. I love playing video games and doing a little reading. My favourite travel destination is Brazil, because it's the home of football. My favourite dish to cook at home is Ackee and salt fish with dumplings, a Jamaican dish.